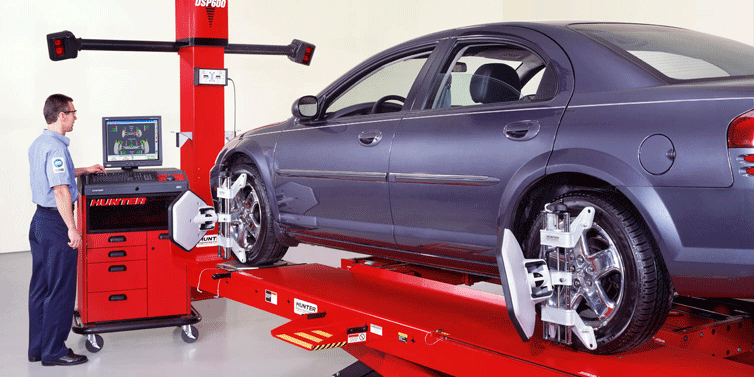 Receive the best steering alignment in the Bay Area! 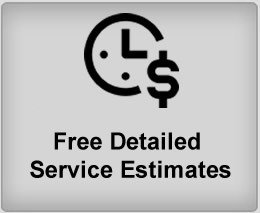 We specialize in correcting your vehicle’s steering angles, making the proper adjustments and ensuring optimum tire wear, proper steering control and handling. We are proud to say many alignment shops in our area bring their customers’ vehicles to Michael & Company because they know we can fix and repair alignment issues that they could not fix! We also provide a computer printout of before and after specs so you have a written record of it.